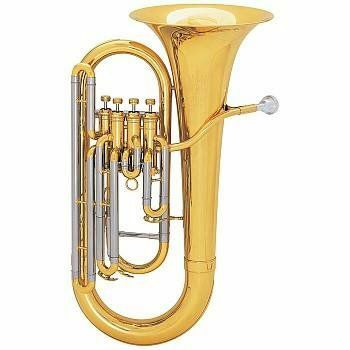 Holton "Collegiate" - Key of Bb, .571" bore, 4 valve top action, 11" upright bell, stainless steel pistons, rose brass mouthpipe, clear lacquer finish, Holton 6-1/2AL large shank trombone mouthpiece, molded plastic shell case. 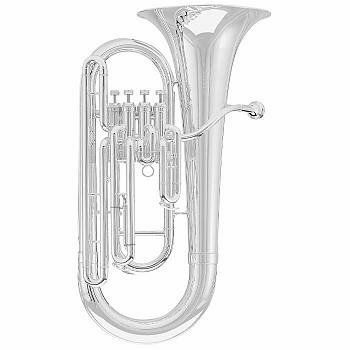 The King 628 is an ideal beginning euphonium. 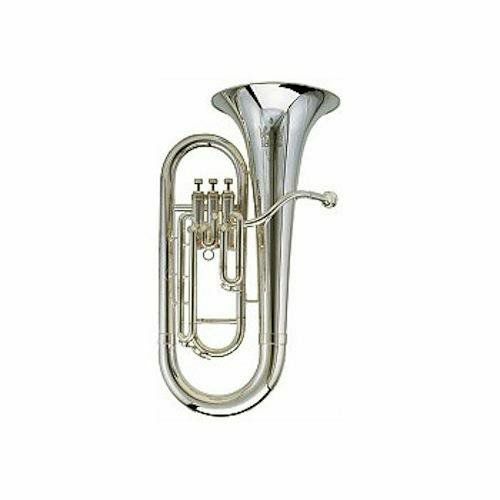 Flexible in playability, this horn offers a rich euphonium sound and durable USA made performance. 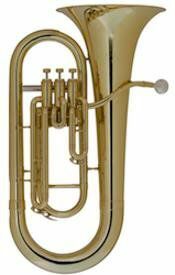 Top-action, nickel plated pistons provide smooth, quick action and unmatched durability. 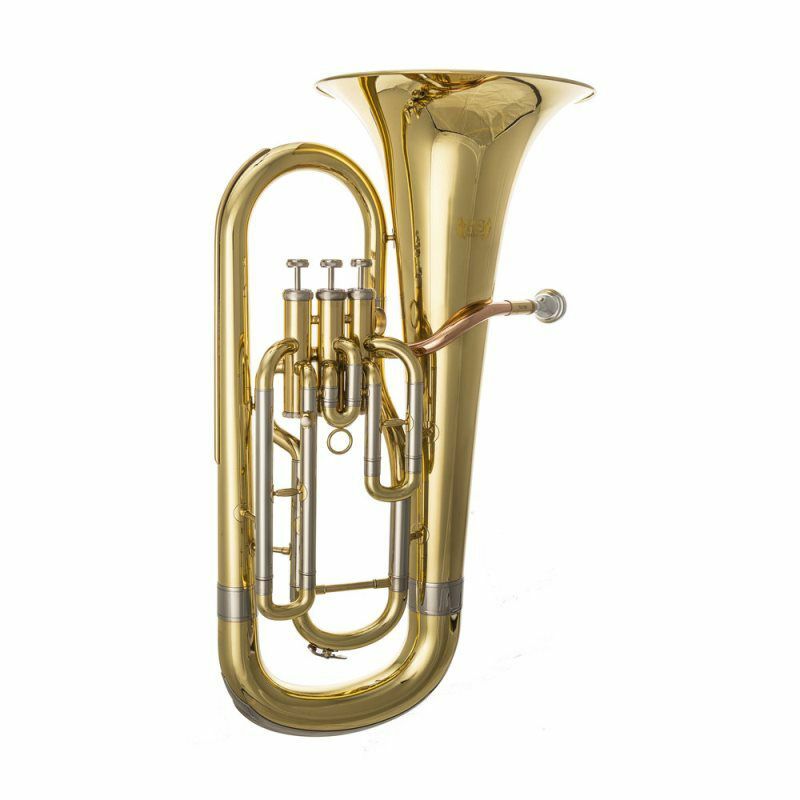 Please inquire for availability, the King 628 is made to order. 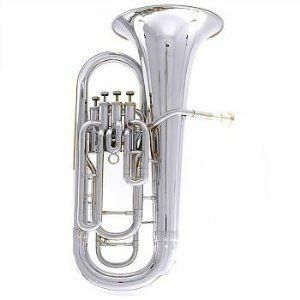 The King 628SP is an ideal beginning euphonium. 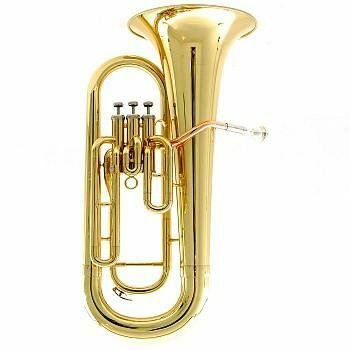 Flexible in playability, this horn offers a rich euphonium sound and durable USA made performance. 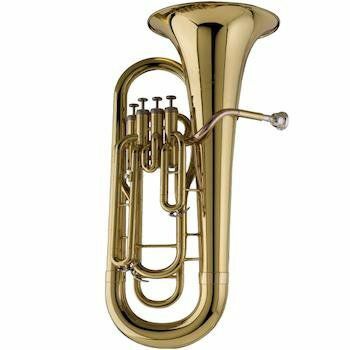 Top-action, nickel plated pistons provide smooth, quick action and unmatched durability. Please inquire for availability, the King 628SP is made to order.